Directions: 494 to W. Bush Lake Rd S. to 84th R or W, to Highwood R or N, to 82nd R or E to quick right onto LEA RD winding drive to LEA Cr take right to very end of Lea Cr. I was searching for a Property and found this listing (MLS #5027167). I would like to schedule a showing for 8001 Lea Circle Bloomington, MN 55438. Thank you! I was searching for a Property and found this listing (MLS #5027167). Please send me more information regarding 8001 Lea Circle Bloomington, MN 55438. Thank you! 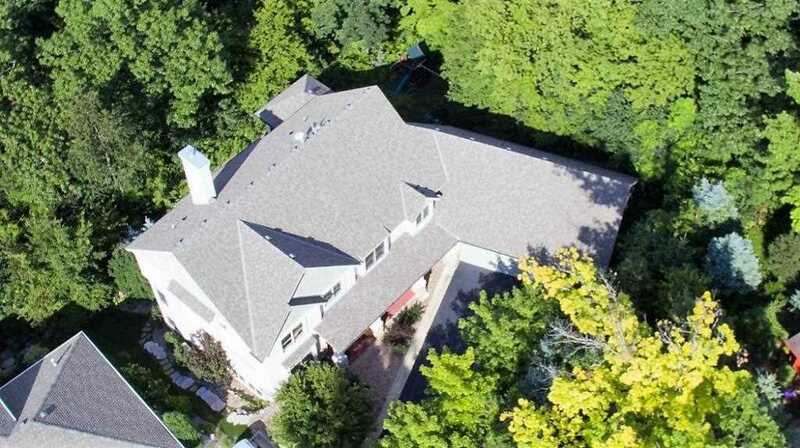 Listing provided courtesy of Erving Realty, Inc.
MLS® 5027167: This property at 8001 Lea Circle, Bloomington, MN 55438 is located in the Lea Woods subdivision and is listed for $765,500. MLS® 5027167 has been on the market for 108 days.